Erin Thompson was born in Rochester, and graduated from John Marshall High School, Monroe Community College and SUNY Brockport (B.S. in Accounting). 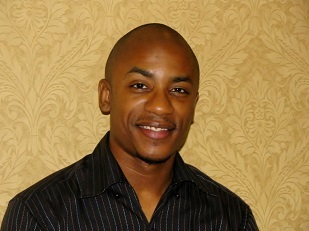 Raised in an artistic, socially aware family, Erin’s perspective orients around universal justice and equity, and is informed by the variety of divergent experiences he absorbed between growing up in the Conkey Avenue “Crescent” neighborhood as a child/young man and working in public accounting as an adult. 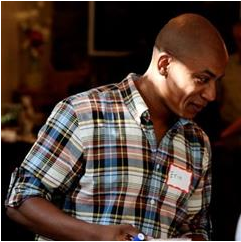 Erin’s appreciation for restorative practices stems from his direct involvement in the restorative justice process following a burglary, and his wife’s employment of restorative practices as an administrator at an RCSD middle school. 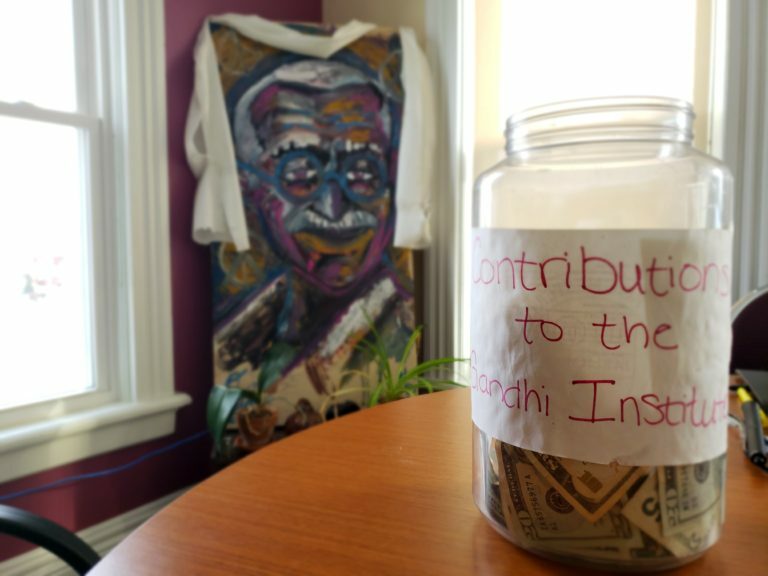 Presently focused on managing the Gandhi Institute’s operations, Erin’s goal is to position the Institute for programmatic and physical growth while strengthening the Gandhi House’s connection with its local neighbors. Erin spends time with his family, reads, and creates music as often as possible.